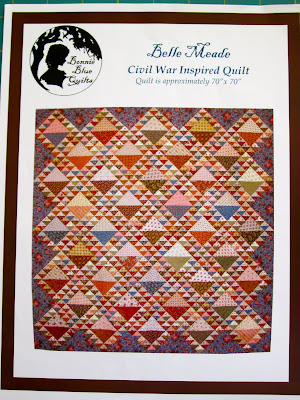 Cupcakes 'n Daisies: Belle Meade . . . .
Now you get to do the really fun part! I loved watching these blocks come to life...ENJOY! I already know that I'm going to love this quilt when you are finished. Oh and I'm really impressed with your organization...amazing! I love the fabrics you have chosen. I am looking forward to seeing your progress! oooo I LOVE French General. It's going to be beautiful! I love Red, White and Wonderful! You are so organized and tidy. I can't wait to see Belle Meade as you work on it!